One Fruit: One Vegetable: One Grain: One Nut – March 2018 | Rejoice! If you want to leave the meat aside you can still get truckloads of protein for your diet from – One Fruit: One Vegetable: One Grain: One Nut! 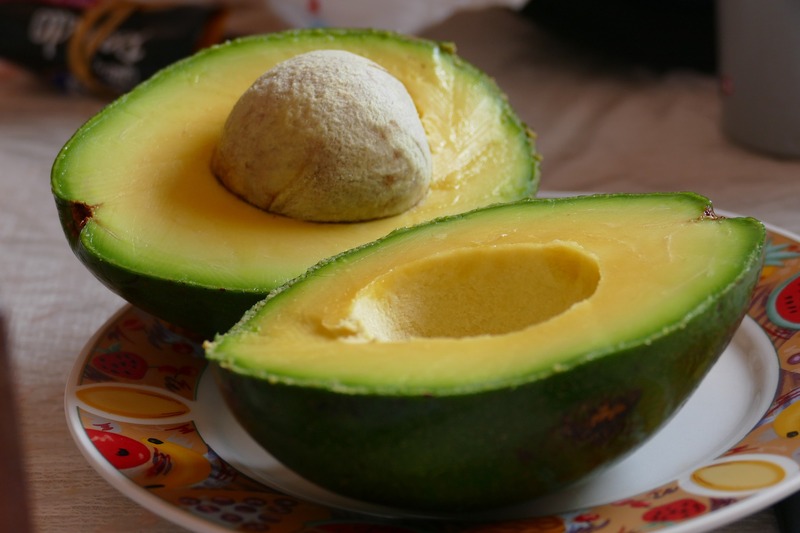 One fruit that is outstanding when it comes to its protein content is Avocado – it will on average allow you to gain 2 grams of protein for every 100 grams you eat. This super-vegetable is amazing. Each artichoke provides you with an average of 5 grams of protein. One cup of cooked wild rice blesses you with 7 grams of protein. Eating 17 Cashew nuts will add approximately 5 grams of protein to your diet.